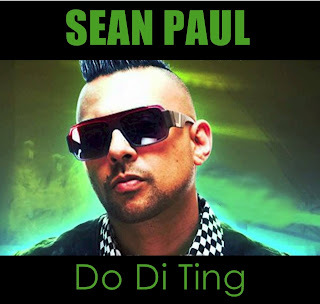 On the heels of the success of his Beenie Man collabo "Greatest Gallis," Sean Paul brings his signature flow and swagger to "Do Di Ting," aimed at his female listeners and made all the stronger by its pulsating, head-nodding beat. [B+] Take a listen HERE. 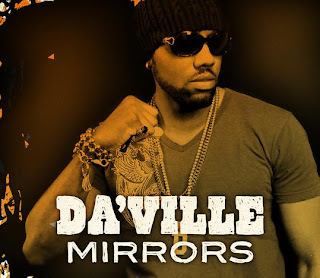 Crooner Da'Ville is not exactly known for recording cover versions of popular songs, but he is a model of (relative) restraint and vocal style delivering a melodically rich reggaefied take on the Justin Timberlake smash "Mirrors," a terrific ode to true love. Kinda makes you wonder how he'd fare on Bruno Mars' "Treasure." [B] Take a listen HERE. Jamaican-born now US-based dancehall-gospel heavyweight DJ Nicholas makes like the spirit-filled preacher man that he is on "URL," a clever and spiraling uptempo single (off his Church Fi Di World EP) about sticking to the straight and narrow and staying true to oneself. [B+] Take a listen HERE.